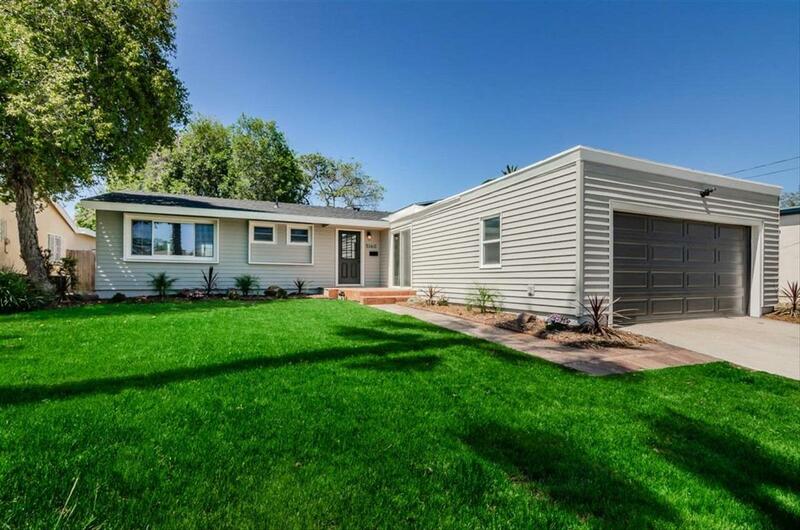 Charming remodeled single-family home in the desirable College Gardens community! This home is full of curb appeal with professionally-installed roofing, landscaped yard and fresh designer paint! 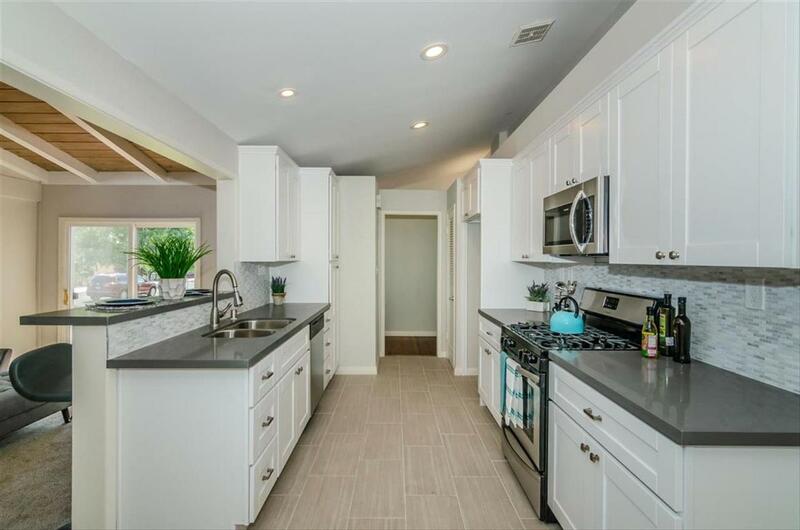 The kitchen shines with contemporary shaker cabinets, modern quartz counters and all stainless steel appliances. The family room boasts beamed vaulted ceilings, lush carpet and sliding glass doors out to a grassy private back yard! Master bedroom features dual closets & en-suite bathroom. Close proximity to SDSU! 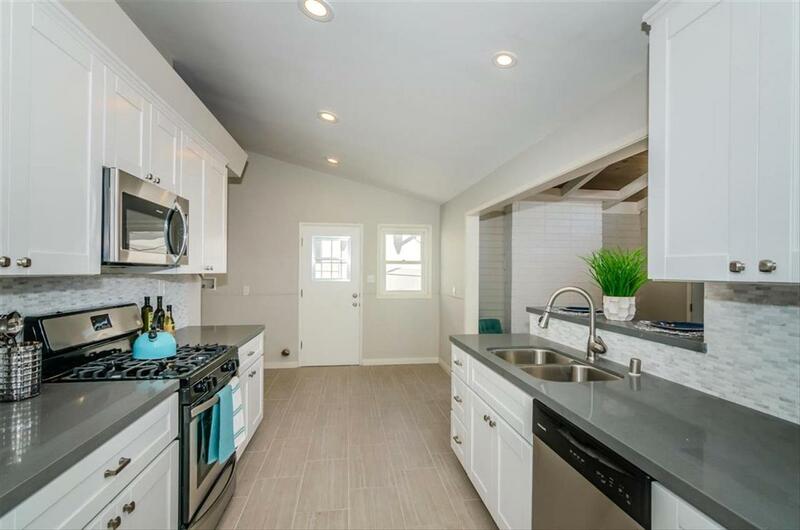 Charming remodeled single-family home in the desirable College Gardens community! This home is full of curb appeal with brand new professionally-installed roofing, landscaped yard and fresh designer paint Ã¢â‚¬â€œ exterior and interior! 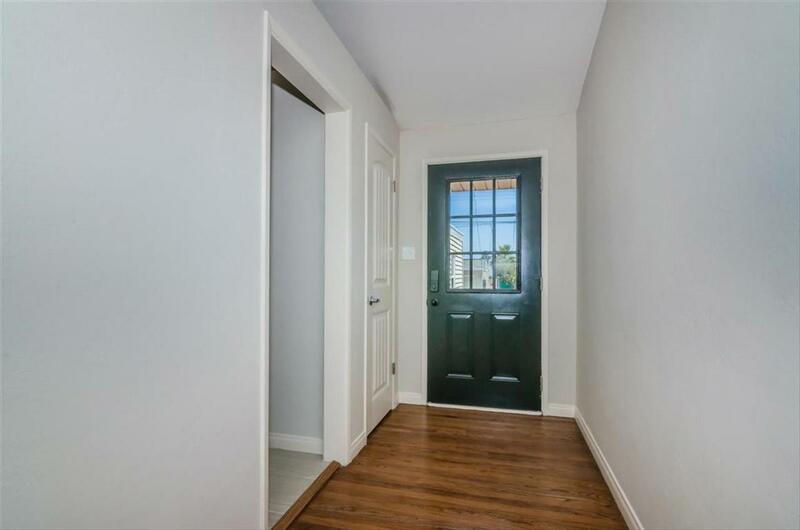 Enter through the foyer to an updated kitchen that overlooks the family room. The kitchen shines with contemporary shaker cabinets, modern quartz counters and all stainless steel appliances. Convenient indoor laundry! The family room boasts beamed vaulted ceilings, lush carpet and sliding glass doors out to a grassy private back yard! Living room opens to the dining area. All sizable bedrooms with wood flooring throughout. Master bedroom features dual closets and en-suite bathroom. Attached two-car garage and landscaped backyard patio - ideal for entertaining! Close proximity to San Diego State University and more! This property must be seen to be appreciated!